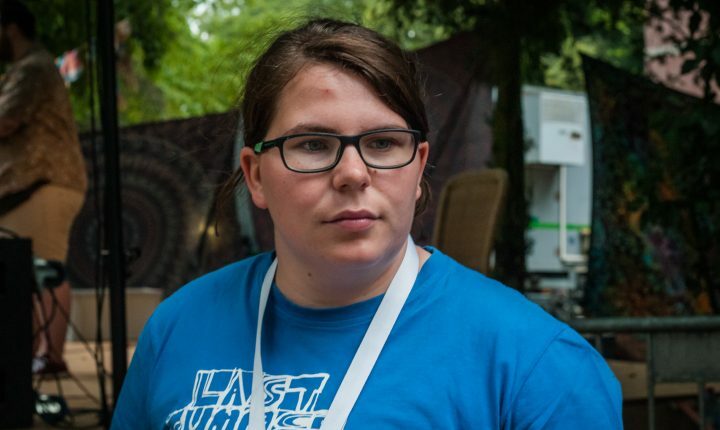 A recent music graduate with a thesis on deciphering the booking agent’s (work) life, Tessy has been organising the alternative Luxembourgish music festival “Last Summer Dance” (shortlisted as Best New European Festival in 2013) for four years now. A festival line-up is about creating a narrative which the audience can follow throughout the day. But especially in the Last Summer Dance’s case, the music selection needs to be a partner in crime when it comes to promote the multidisciplinarity of the programme. Interested in all things music industry, Tessy is now about to embark on music technology studies in Barcelona and willing to discover the facets of the Iberian peninsula music scene.